Our story opens on remote coastal British island where a once prestigious theater “the Galactic” has had to close its doors. 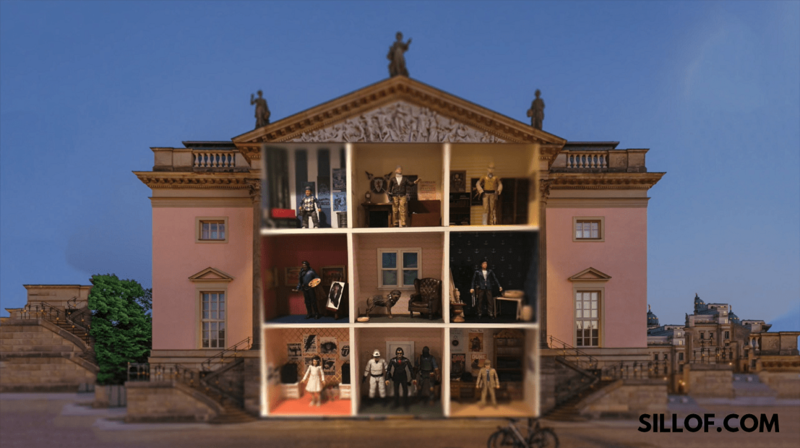 It transitioned to a community arts center for the island and took in a number of eclectic artists who took residency in the empty palatial structure. The theater was run by Bennington Kenworthy. He was the manager of the theater when it closed. He does not run it well. 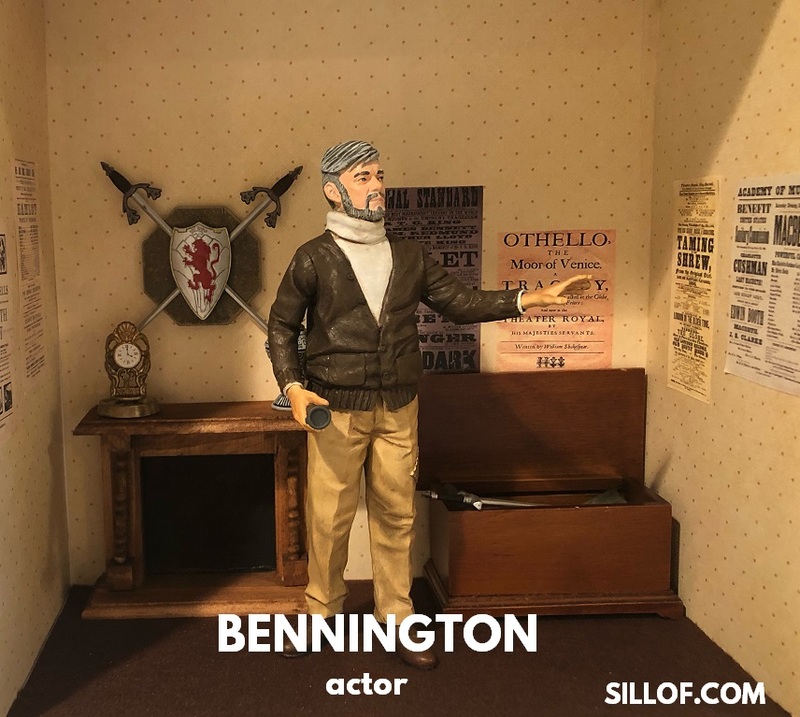 He is an actor who claims to have been considered by the Royal Shakespearean Company until he was forced into military conscription for the Royal Army. No one knew if he was telling the truth. It is said that all actors are liars. Bennington Kenworthy took that to heart. 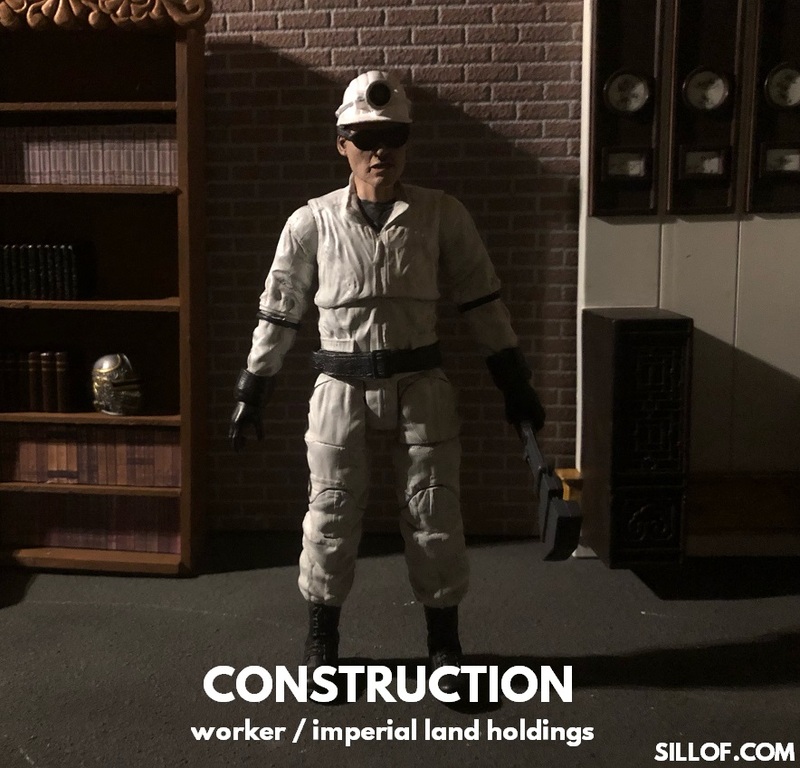 Keeping the Galactic fiscally operational was no small task. 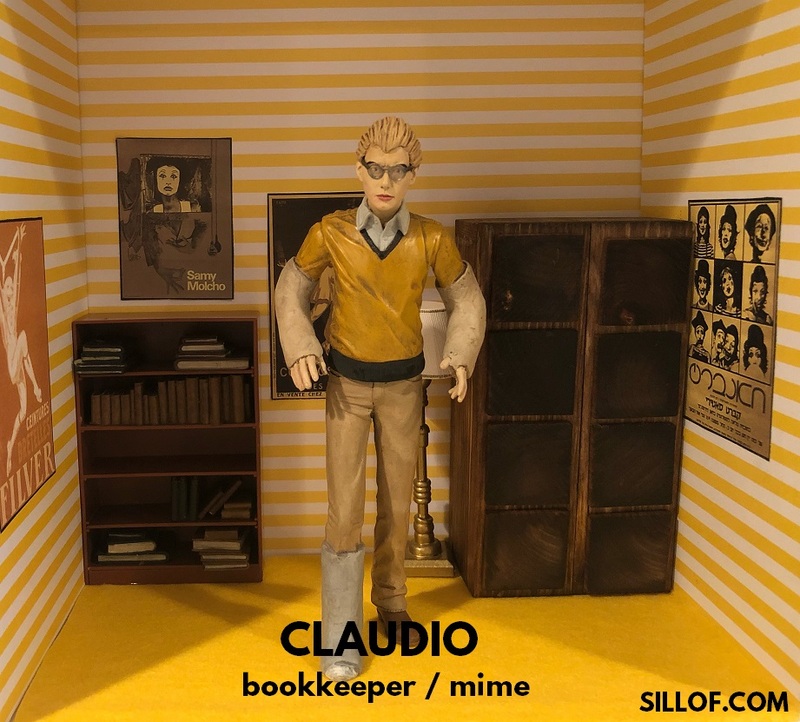 It fell to Claudio, a former mime, whose career never took off because of his penchant for excessive talking and clumsy nature. Bennington allows Claudio a rent-free room for his help for doing the bookkeeping for the center. 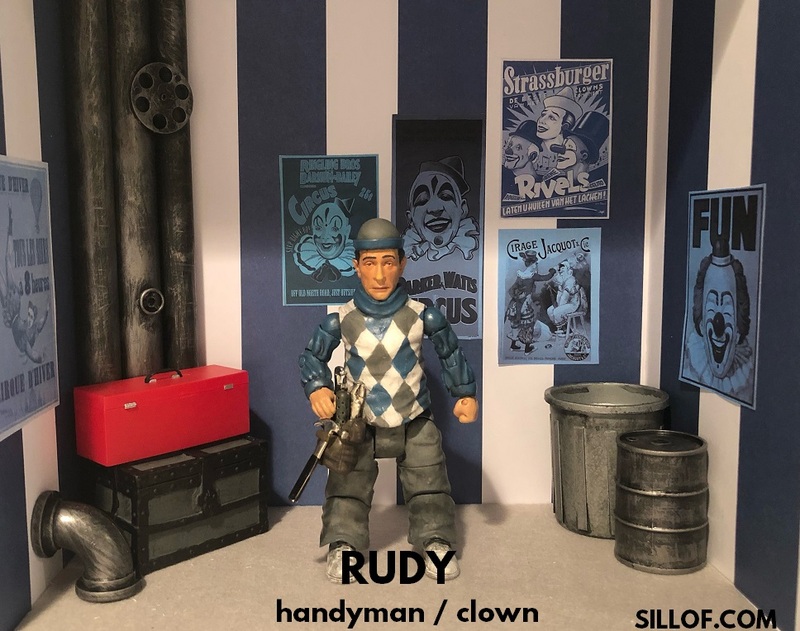 The more structural tasks of keeping the theater operation belonged to Rudy. He was a former clown who performed with some of the top circuses in Europe, but he had a rather grumpy disposition and his temper got the best of him, although deep down he is actually a softy. He now serves at the Galactic’s handyman keeping the old theater running is a full time which only exacerbates his cantankerous nature. One of the first artist to be taken in was Hank, an American sculptor and carpenter. 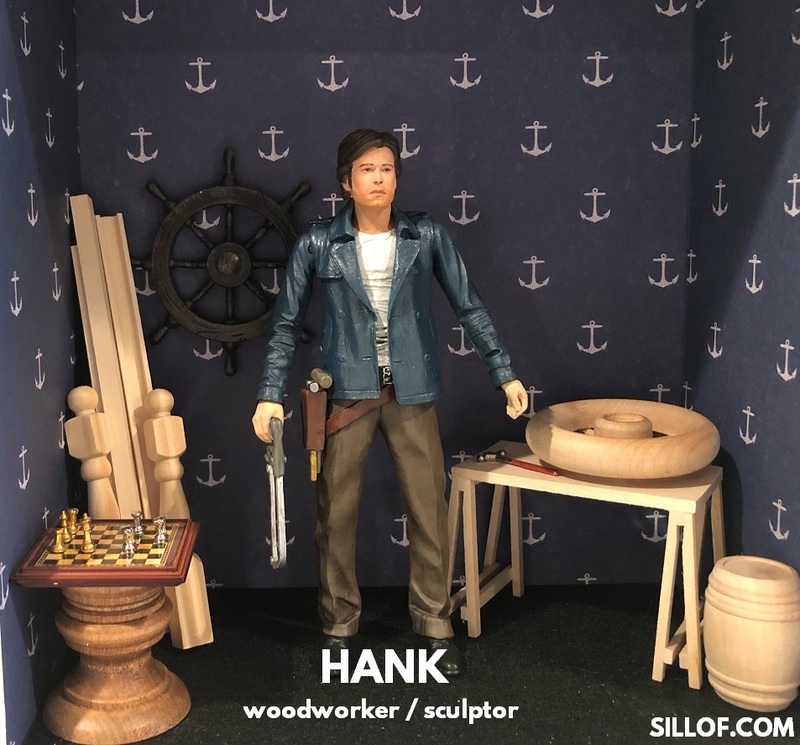 He is a mix of sailor on shore leave and part time cowboy. 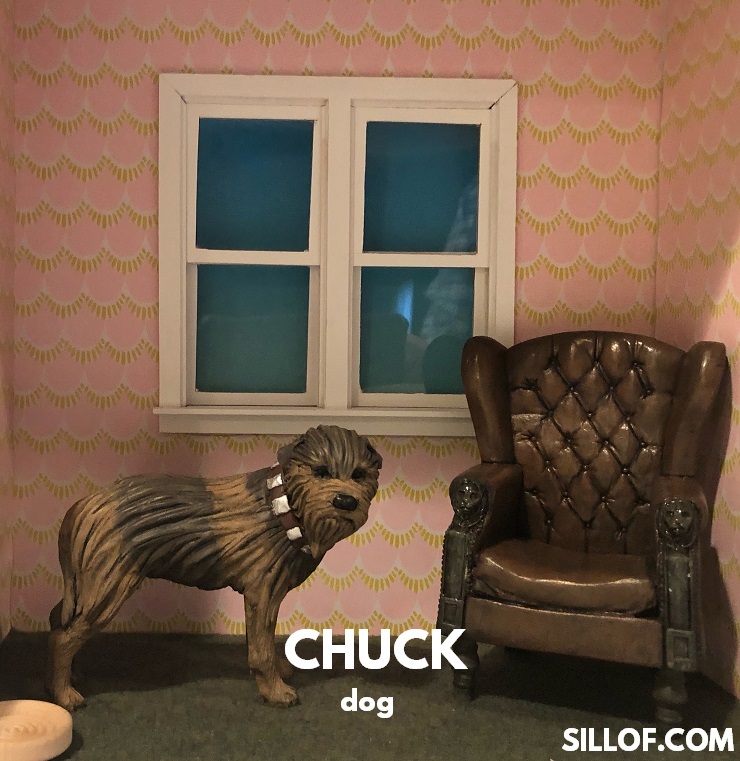 He is rather stand offish with the others and prefers to be by himself, or with his faithful dog, a mastiff named Chuck. He won’t talk about his past and the others believe he may have some trouble with the law, but he won’t say. 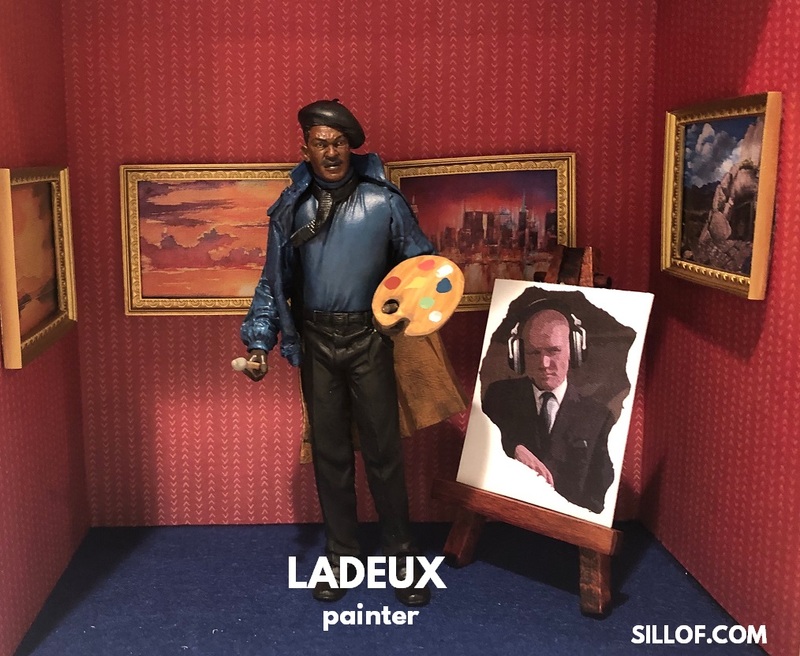 His pieces would sell at any gallery, but he has had falling outs from a bad deal with various gallery owners and has been black listed. 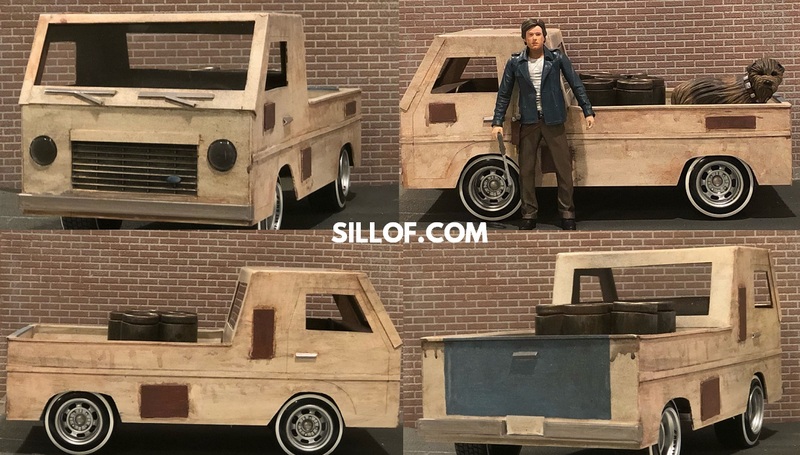 When Hank isn’t in his studio sculpting you can find him outside working on his pick-up truck. It leaves something to be desired aesthetically and is hardly the typical truck you picture for a cowboy. He claims to have fixed up personally and has stated that it quite fast. Ladeux, a French Algerian painter, is quite a rogue. If Hank won’t talk, Ladeux makes up for the silence. He is a smooth talker and schemer. He claims to have struck it rich after wining a mine in Algeria, he is now a retired man of leisure pursuing his passion for painting. But, he is constantly trying to rope one of the other guests into some new plan. The most recent edition to the Galactic was a pair of runaway fraternal twins. The two had been taken in by “uncle” Bennington, who was an old family friend who could not turn them away. Lulu was the older of the 2, by 5 minutes. She is an aspiring musician. She is defiant yet sullen girl who was very bossy of her younger brother and doesn’t take any guff from anyone. She is a walking contraction of her proper upbringing and rebellious punk rock tendencies. 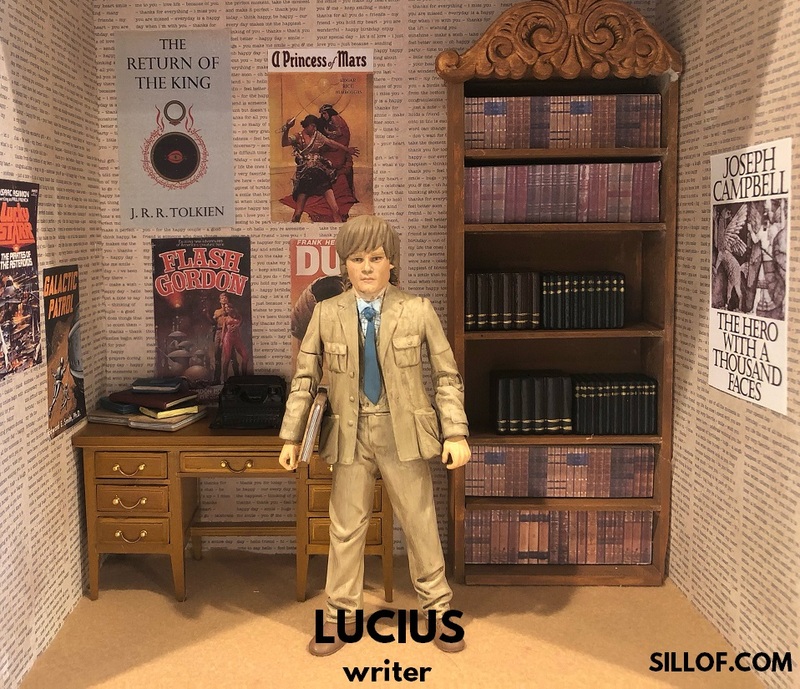 Lucius is a precocious young man and aspiring writer. He has a fiery passion for adventure that he finds in his books. He is currently working on his masterpiece, yet to be titled. He can be a bit whiny but is fiercely loyal to his new-found family at the Galactic. He and his sister can both get easily excited, they have obviously been through an unspoken traumatic event. The Imperial Land Holdings, a London passed real estate development corporation, had begun to aggressively acquire all the land on the island in an attempt to turn the entire area into a resort. 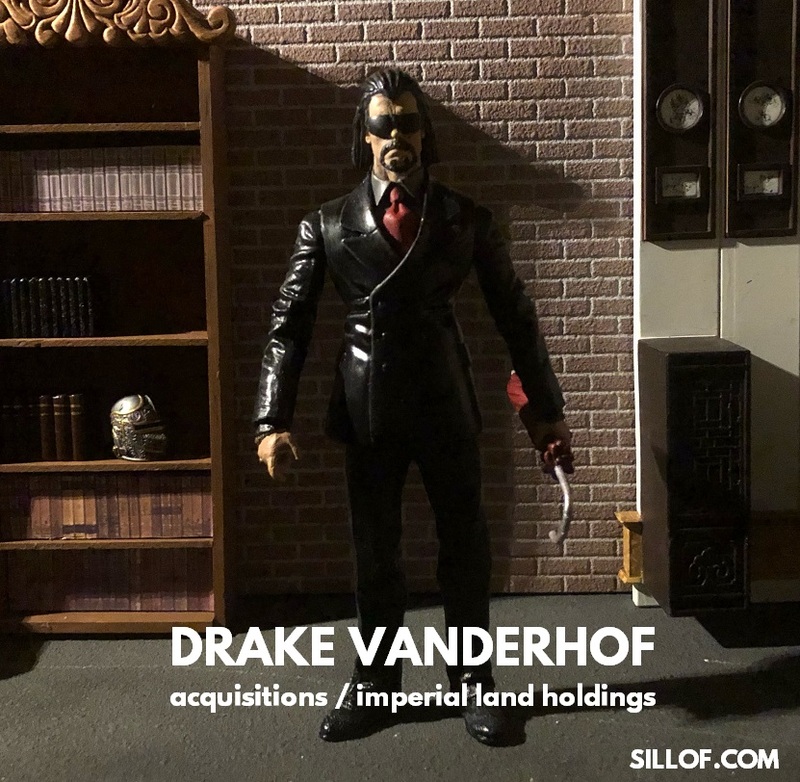 Drake Vanderhof is the muscle of the organization and chief executive officer in charge of “acquisitions”. His tactics are ruthless but those he deals with are either to afraid or unable to complain. He cared more about business than any of his personal obligations or matters. Vanderhof dispatches a seemingly never-ending supply of white jumpsuited henchmen to overwhelm the opposition by sheer numbers and convince them to sell. When the brute force tactics of large number of jack-booted jumpsuits won’t work Vanderhof deploys a more strategic weapon. 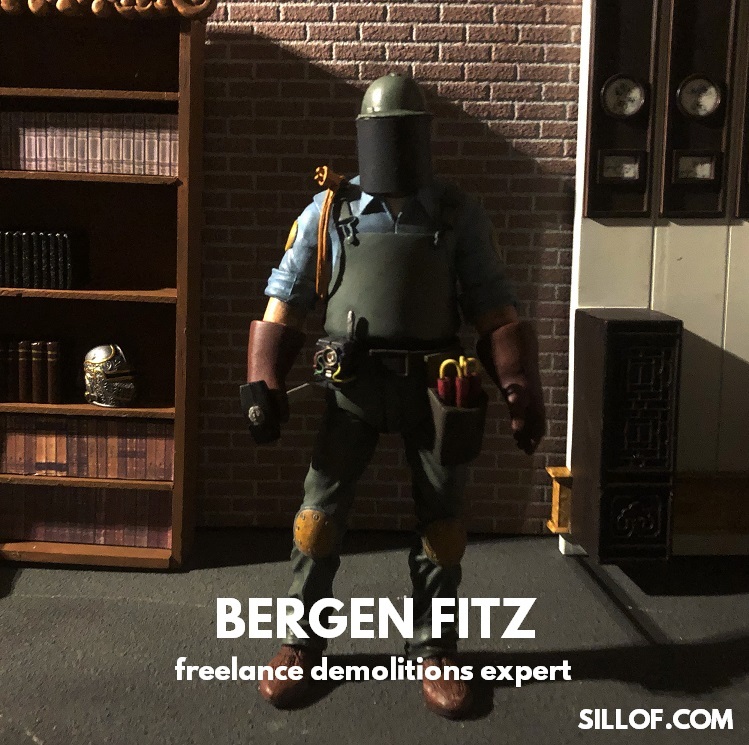 Bergan Fitz, an Irish hitman and freelance demolitions expert who hides his identity deploys his talents to arrange for accidents freeing up ownership allowing for the ILH to acquire the property at a discount. The story would conclude as it was revealed that Drake Vanderhof was the childhood friend of Bennington and father of Lulu and Lucius and they had runaway from him. 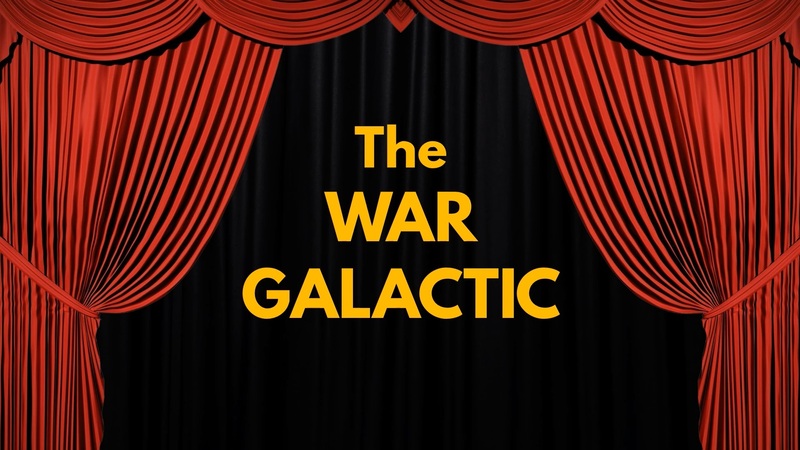 The Galactic would try to raise the needed money by coming together and pooling talents and putting on a show to raise enough money to save the theater. 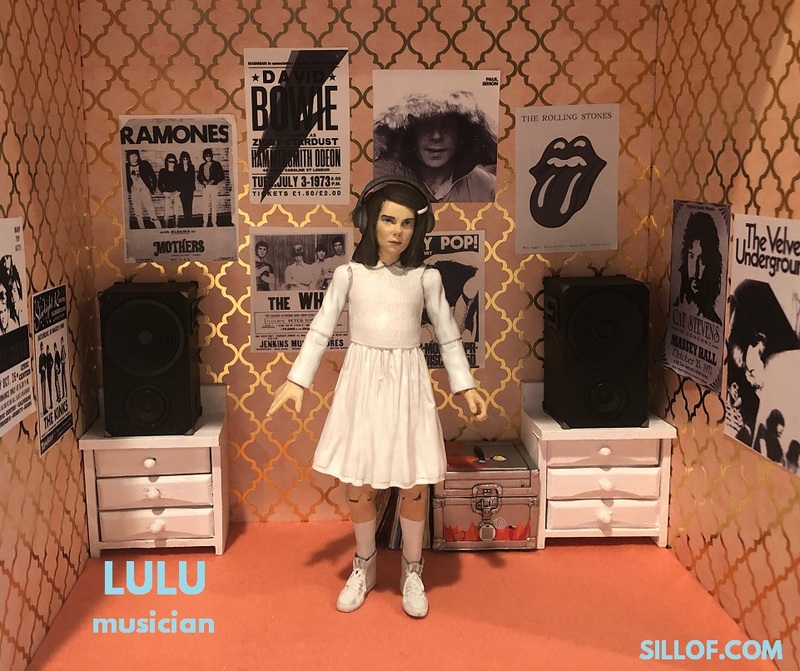 Rudy would fix up the place, Claudio would manage the funds, Hank would construct the sets, Ladeux would paint them, Lulu would pick the music, Lucius would write the play which would star the triumphant return of Bennington to the stage for one final performance. As the attempts to acquire the theater escalated the strain became too much for Bennington and he died of a heart attack. At the funeral Drake would have a change of heart, take back his children, and see their dream of the play fulfilled by taking up the role intended for his departed friend.